Long Island lives it’s best life outdoors. From swimming on the beaches to hiking the trails and sailing along the majestic North Shore, residents can enjoy nature in all its forms. 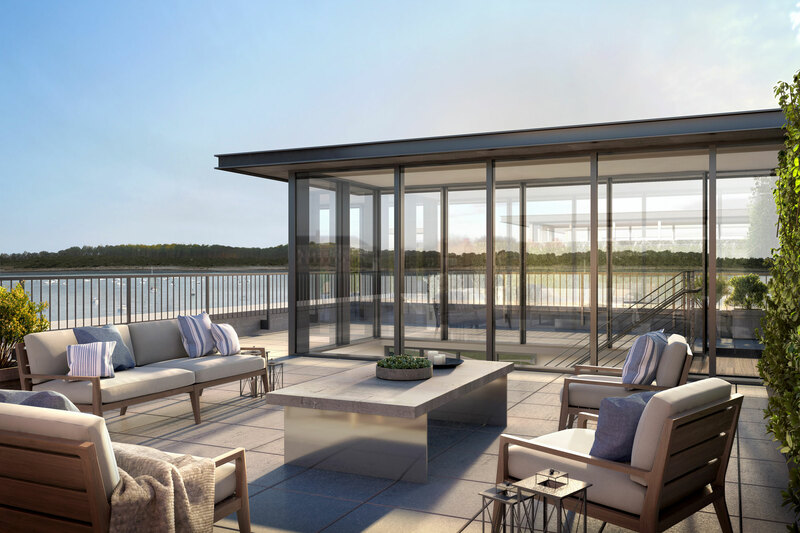 The Beacon at Garvies Point embraces this ethos with uniquely designed homes that seamlessly connect you to nature. 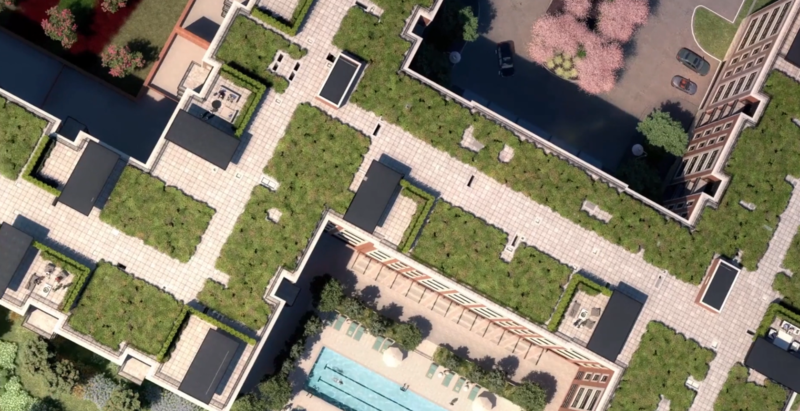 Nearly every residence features a unique outdoor space, from rooftop terraces to lovely courtyards and balconies, all with stunning views. Situated on the Penthouse level of The Beacon are 26 unique residences with dedicated outdoor space in the form of private rooftop terraces. In addition to 8-foot windows, each condo has a beautiful, open-tread staircase that provides access to the rooftop and brings ample sunlight into the home all day. At the top of the stairs, you will find a glass enclosure (a “Beacon”) that provides access to the terrace. Each terrace has a unique footprint, starting at 565 square feet, with several terraces up to 1,000 square feet; these spaces allow for generous outdoor living. Additionally, every terrace includes a garden wall for maximum privacy and a dedicated planter for gardening. From ivy and wisteria, to herbs and flowers, the possibilities for greenery are endless - and with unobstructed views of Hempstead Bay and the Garvies Point Preserve, these spaces will nurture your soul. 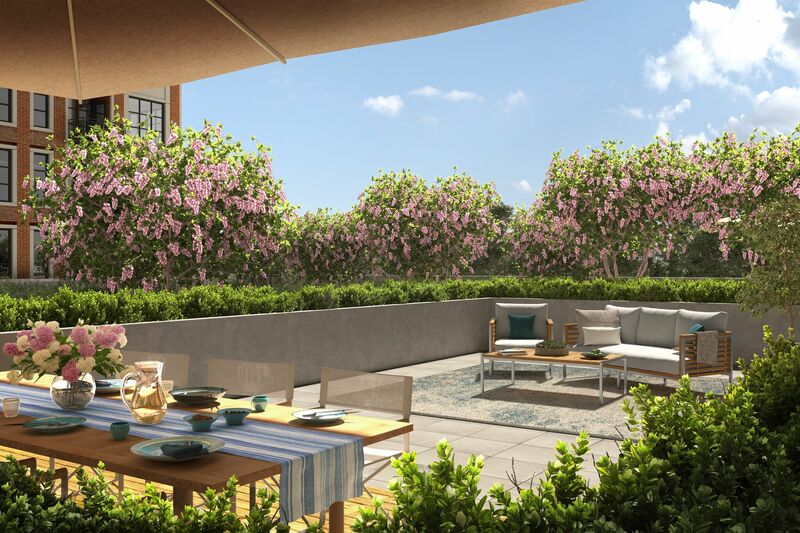 On the terrace level of The Beacon, you will find 14 distinct residences with private courtyards. These warm and inviting spaces range from 351 SF to over 1,300 SF and allow you to enjoy outdoor living effortlessly. Just like having your own backyard, each terrace is landscaped for privacy. You can catch up on emails and read the paper in the morning sunshine or host a dinner party with cocktails on the patio for a large group. 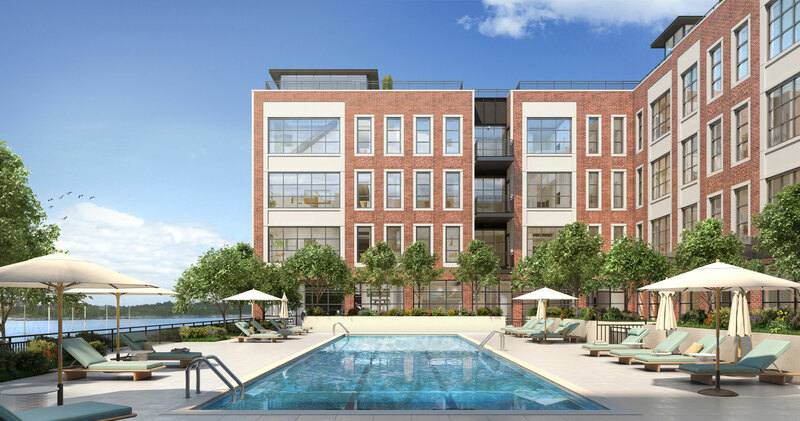 Each of these homes has its own special views, from the courtyard and parks on the western side of The Beacon to the waterfront and marina on the eastern side. 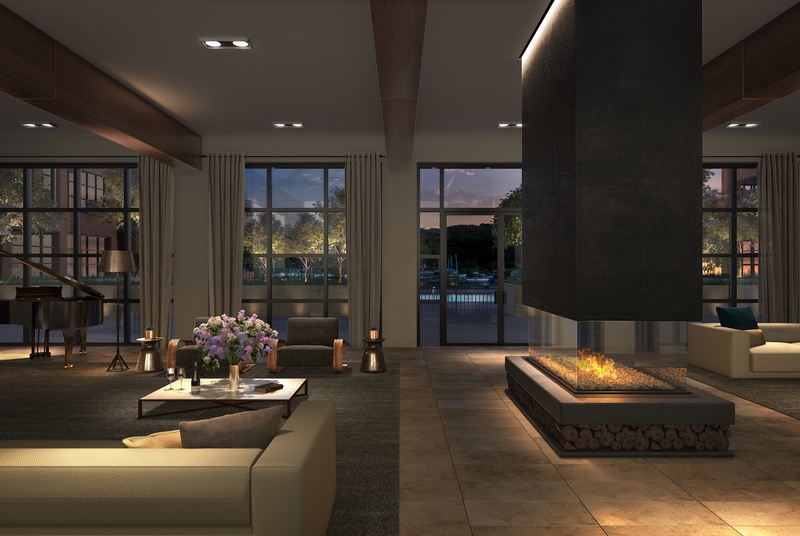 The Beacon’s common areas are also designed with the outdoor living in mind. The resident lounge, game room and club room on the main terrace level feature large windows and doors that open out onto the spacious poolside terrace, perfect for entertaining on a warm summer afternoon. Come fall, you and your friends can watch the big game in the screening room and grill on the terrace outside. Winter sunshine will warm the dedicated yoga studio and fitness center, where you will be able to enjoy park and water views. Located on 56 acres of waterfront property on Long Island’s Gold Coast, the community includes a mile long esplanade, with waterfront amenities including a marina, boat launch, bike paths, and various outdoor seating options. 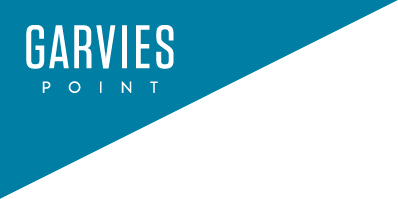 A new network of trails will connect residents with nearby Garvies Point Preserve and Pratt Park. Well manicured green spaces are fully integrated into the property with parks and playgrounds for the whole family (even your pet) to enjoy. Come experience your best life, indoors and out, at The Beacon at Garvies Point.